Justice Naresh Harishchandra Patil on Wednesday was appointed the 42nd Chief Justice (CJ) of the Bombay High Court, a notification issued by the Union Ministry of Law and Justice stated. Justice Patil had been serving as the Acting Chief Justice of the court since August. As per a report from Live Law, his appointment comes after the Supreme Court collegium recommended the move on 9 October. While making the recommendation, the collegium, comprising Chief Justice of India Ranjan Gogoi, Justice MB Lokur and Justice Kurian Joseph, noted that the office of Chief Justice of the Bombay High Court has been lying vacant for quite some time, since the retirement of Justice Manjula Chellur in December last year. 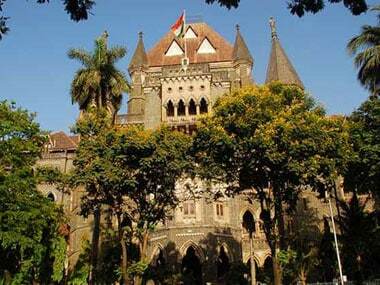 “Justice NH Patil is the senior-most Judge from Bombay High Court and at present is functioning as Acting Chief Justice of that High Court. 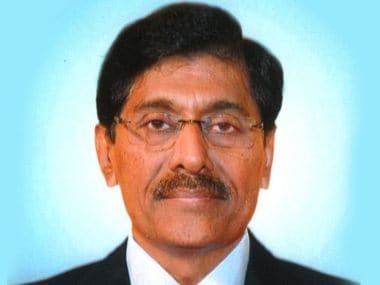 Having regard to all relevant factors, the Collegium finds Justice NH Patil suitable in all respects for being appointed as Chief Justice of the Bombay High Court. The Collegium resolves to recommend accordingly,” the statement by the collegium said. The Collegium also took into consideration the fact that out of the two Chief Justices at the Bombay High Court at present, Mr Justice DB Bhosale retired on superannuation on 23 October. Noting that Justice NH Patil is due to retire in April 2019, the Collegium also invoked the provision of the Memorandum of Procedure, which provides for the elevation of a puisne Judge as Chief Justice in his own High Court if he has one year or less to retire. Born on 7 April, 1957, Justice Patil hails from Maharashtra's Latur, and is an alumnus of Mumbai's Government Law College. He graduated with a law degree in 1979 from Bombay University and has practised at the Aurangabad Bench of the Bombay High Court on Constitutional, Civil and Criminal benches. He has served as an additional standing counsel for the Indian Government and has also appeared for various statutory bodies, Bar and Bench said. 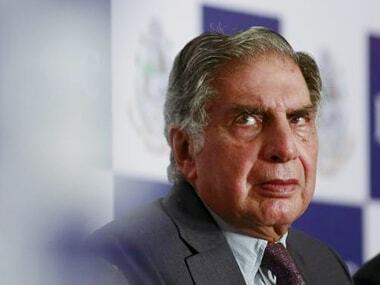 Prior to his elevation to Chief Justice, he was appointed as the Additional Standing Counsel for the Union of India. He was elevated as a judge of the Bombay High Court, which is one of the biggest high courts with a sanctioned judge-strength of 94 judges, on 12 October, 2001. The central government has also cleared the appointment of new Chief Justices for high courts of Calcutta, Uttarakhand, Gauhati and Sikkim, The Indian Express reported.